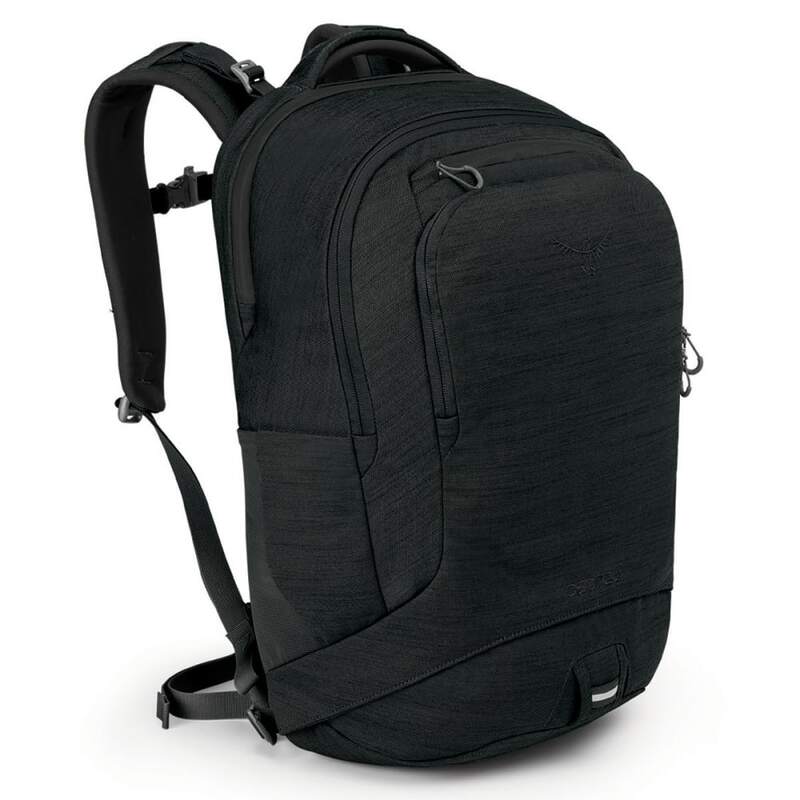 A panel-style, front-zip commuter bag gives you quick access to a tablet or laptop, plus other basic supplies, with a design based on Osprey’s Pixel. 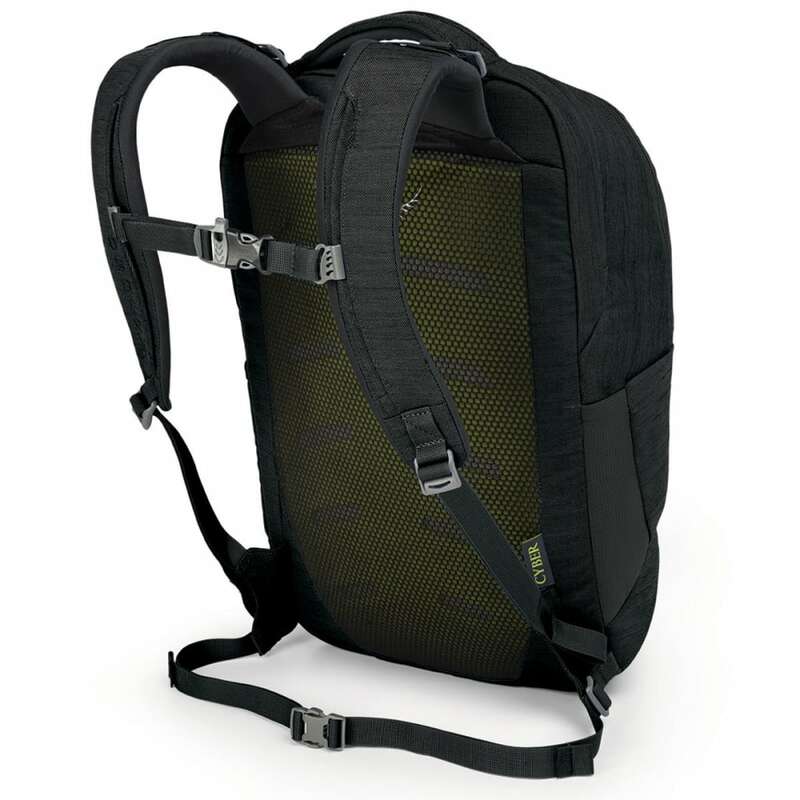 As the bag distributes weight across both shoulders, the NeoSpacer™ harness enhances breathability, while the AirScape™ back panel adds more ventilation. Along with these attributes, Osprey created an interior for efficient organization with multiple sleeves and pockets. Dimensions: 19H X 13W X 9D IN.